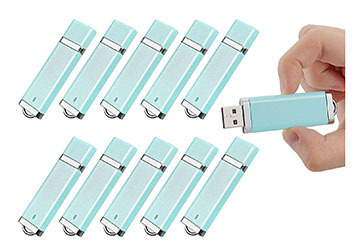 Shopping for weird flash drives is like searching for a snowflake during a snowstorm. There are millions of choices and you can find plenty that you're going to be happy with. 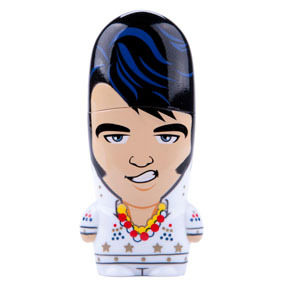 You're probably wondering where the best place is to get custom, unique, and cool USB flash drives. We'll get to that in a moment. They certainly make great gifts for your friends or family, but while you're at it, why not give yourself a little flash drive fun too? These accessories are a hit with digital photographers because they're useful, reliable, and affordable. You can store and transfer your favorite photos effortlessly. News Flash: Flash drive capacities are getting higher and prices are getting lower. 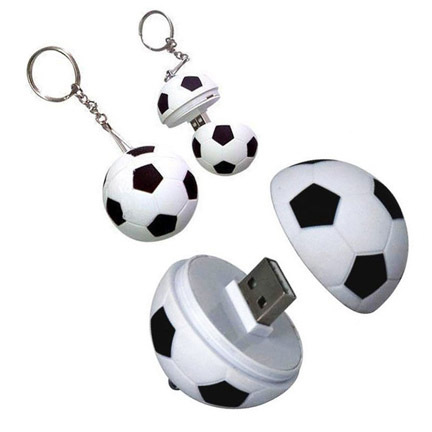 If you're a fan of a certain sport, hobby, movie, or cartoon character you've got a great chance of finding a USB flash drive that's just right. You can use these handy storage devices to back-up your photos, store your school homework, or share secret files with James Bond. They're cheap and you can take them on vacation, tote them along in your purse, or carry a couple of them in your camera bag. If you're looking to save money, you can get highly rated flash drives from companies like Sandisk at bargain prices when you buy in bulk. 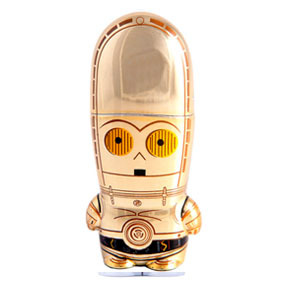 Star wars has been popular for a long time, so a Star Wars flash drive appeals to the young and old crowds. 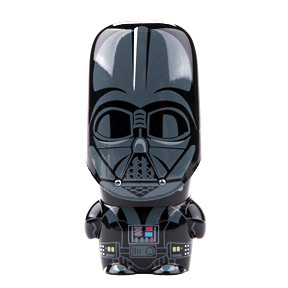 Darth Vadar, Stormtroopers, C-3PO, R-2 D-2, Yoda, and Luke Skywalker all have USB flash memory drives fashioned in theri honor. Are you interested in guns or other weapons to store and transfer your photos and files? 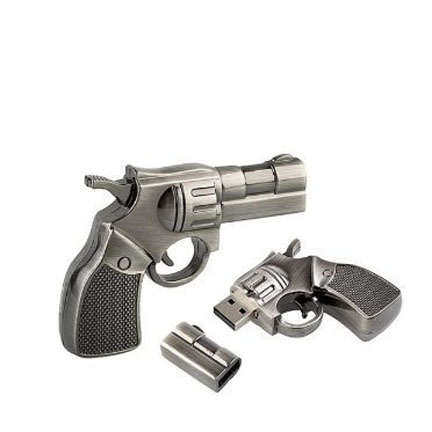 There are plenty of weird flash drives that are shaped like weapons. Do you like a certain vegetable or fruit? Have no fear! 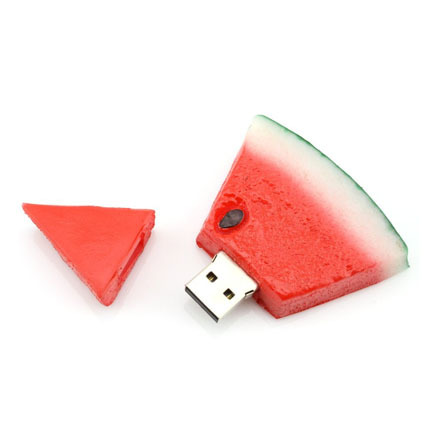 Watermelon USB flash drives are here. How do these weird flash drives perform? That's the million dollar question. I have to confess that I am not a professional USB flash drive tester. The most well known manufacturers are Lexar, Sandisk, Transend, and Kingston. I've used Sandisk mostly, but have also used cards from the other 3 mentioned and have NEVER had any issue with flash memory. There are simply too many to review. Flash memory has gotten extremely affordable recently and making them has become a widespread process that many companies can participate in. Let's jump right in. You can either look at a major retailer for a good variety of drives, or visit an online retailer that has a large selection. You can also order custom USB flash drives from a company like Flashbay or Logotech if you are a photographer looking to show off your brand. 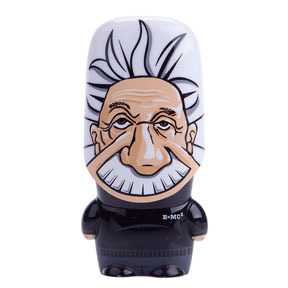 Customized USB flash drives are small, but they have a big impact. They are fully functional and have real value for your clients to use frequently and see your brand or your message repeatedly, each and every time they're picked up. Most of the photos of the flash drives in this post came from Amazon. That's likely the best source for the biggest variety of flash drives. 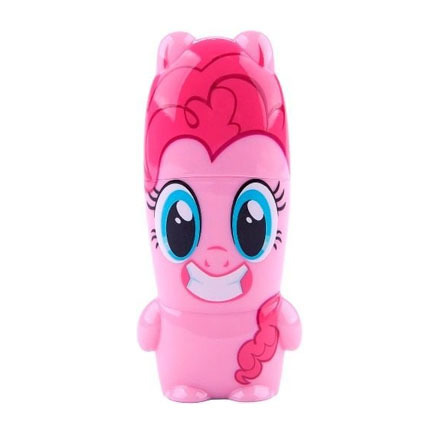 Just do a search for USB drives on Amazon using the words USB drives and whatever theme interests you. One of the best features of searching on Amazon is that you can filter the results to include only 4-star USB drives and up. You can also look for retailers that specialize in a certain theme of products like sports teams or music. Be specific when you search. 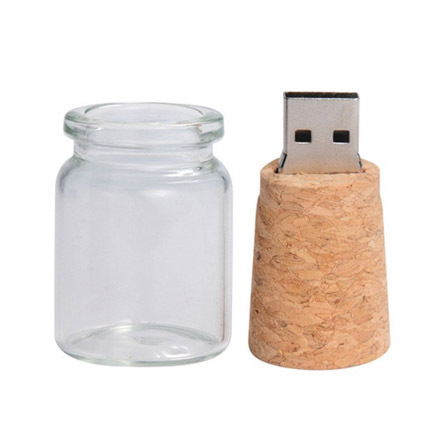 If you don't like on-line retailers, you can see a much smaller selection of cool USB drives at big box stores like OfficeMax, Office Depot, BestBuy, Kmart, WalMart and Staples. 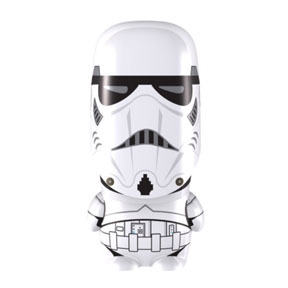 Selection is definiely quite a bit more limited, but if you;re not looking for something specific you'll still be able to find a few interesting USB drives. You also can find quite a large selection on ebay. 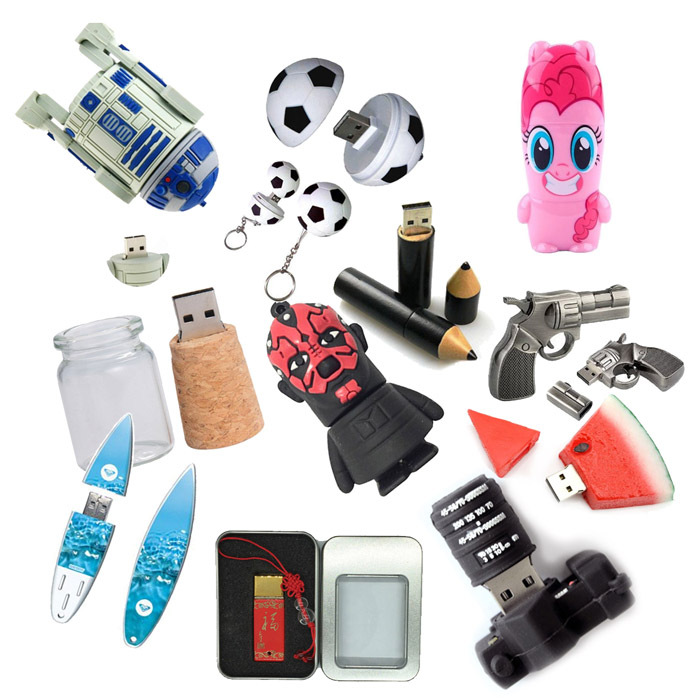 Just use the search box and be specific in what category of unusual USB flash drive you're searching for. Whether you you switch between a PC at work and your laptop at home, or a tablet at school and a smartphone for play, data storage and sharing with USB flash drives is easy. 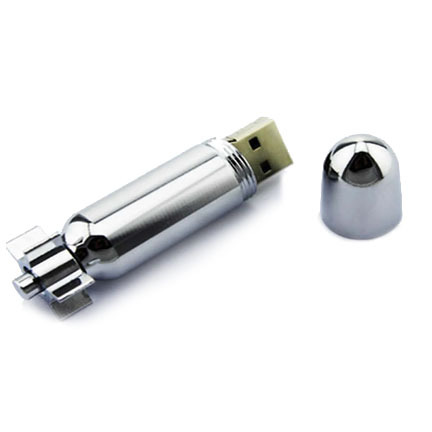 If you're wondering what a flash drive is....it's a small electronic device containing flash memory that is used for storing data or transferring it to or from a computer, digital camera, etc. According to dictionary.com: Also called flash memory drive, thumb drive, USB drive. It's a very samll. 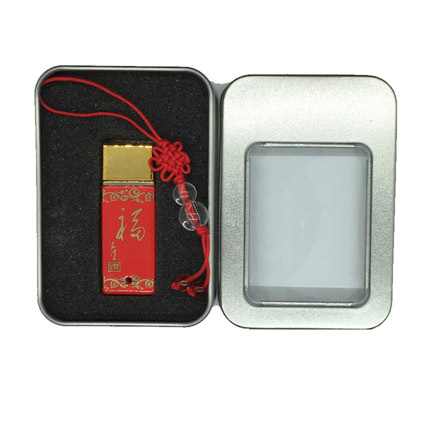 portable, solid-stae hard drive that can be inserted into a USB port for storage and retrieval of data. Think about his for a moment, up until around 2005 computers had floppy disk drives. 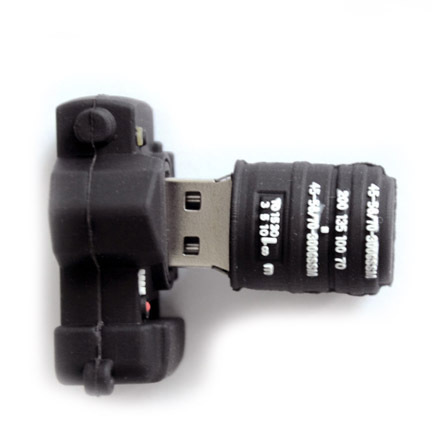 USB flash drives are often used for the same purposes for which floppy disks or CDs were once used. For storage, data back-up and transfer of computer files. They are smaller, faster, have thousands of times more capacity, and are more durable and reliable because they have no moving parts. 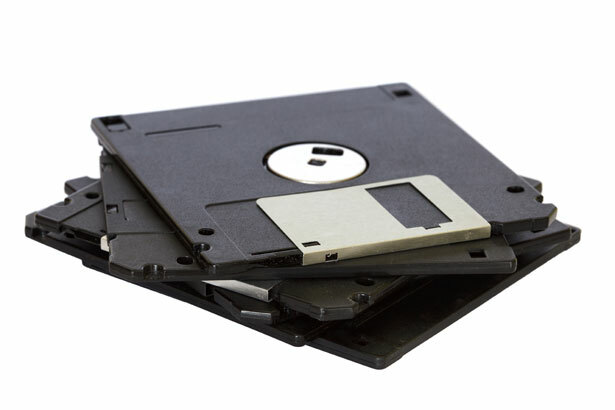 Additionally, they are immune to electromagnetic interference (unlike floppy disks), and are unharmed by surface scratches (unlike CDs). Here's the kicker. 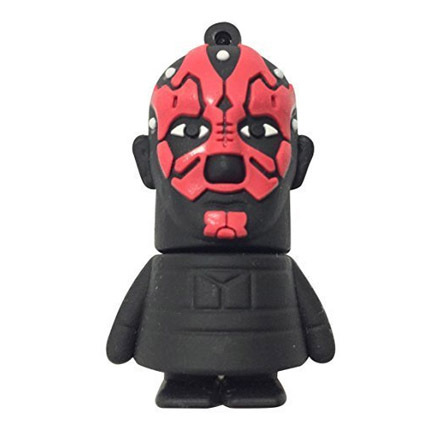 Unique flash drives don't have to be used strictly for photos and documents. Yes, you're right, this is a site about digital photography and these drives are perfectly suited for sliding photos onto and off of them. 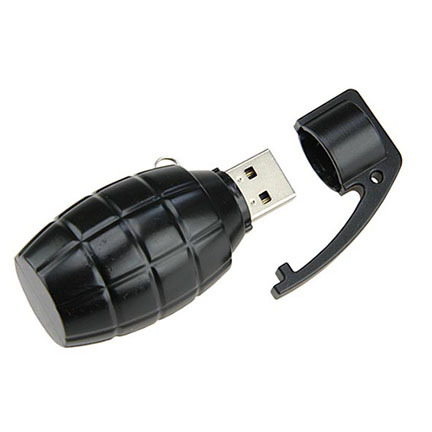 But beyond that, there are some impressive USB flash drive hacks worth mentioning. These are some that you will find interesting, but there's a lot more. 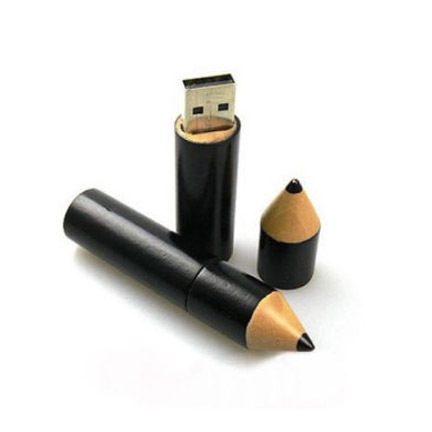 Those can be explored in depth by searching good for "creative hacks for USB flash drives." 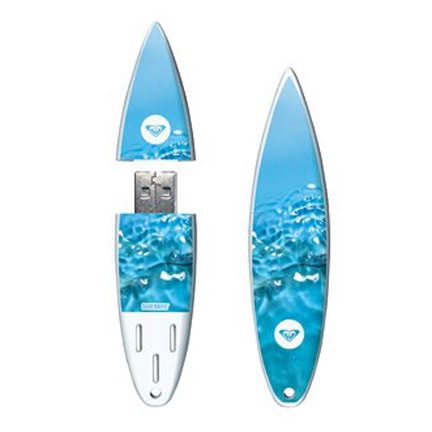 Here are the top 5 creative ways to use your cool USB flash drives. Delete all the stuff on your USB drive. Click on the Change button under Virtual memory.Select your USB drive. 4. Protect you computer from being destroyed by a virus. You can install rescue software to scan your computer for viruses and recover lost files from your flash drive. You can use the flash drive to boot up your computer in an emergency if your computer has been infected to the point when it won't boot on its own. 3. Protect your sensitive information. You can install a free app like TrueCrypt or by using onboard tools included with Windows to encrypt your secret doucments. Your passports, confidential documents, your "private photos," even encrypted password saver link KeyPass can be safely stored on your flash memory drive. 1. Limit access to your computer. You can "lock" bad guys out from using your computer. Install one of many free programs like Predator or Rohos Logon Key on your flash drive. That literally makes your USB drive into a key that must be sude for anyone to access your computer. Beware: Don't lose it or at least make a duplicate key. 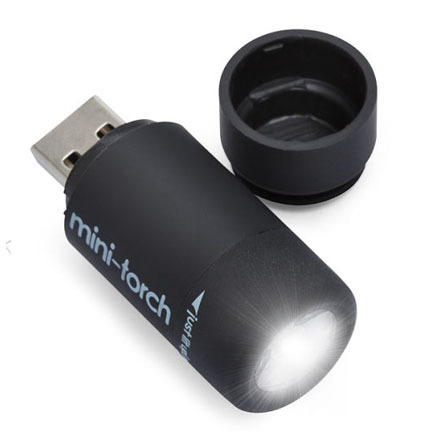 Insert the flash drive into a USB port on your computer. Depending on how your computer is set up, a dialog box may appear. If a dialog box does not appear, open Windows Explorer and locate and select the flash drive on the left side of the window. Have fun with your digital camera accessories. Go weird if you want to. I bought this 10-pack of 1 GB USB flash drives on Amazon in November of 2016 for $32 with free shipping from Amazon. You name it and you can likely find it. 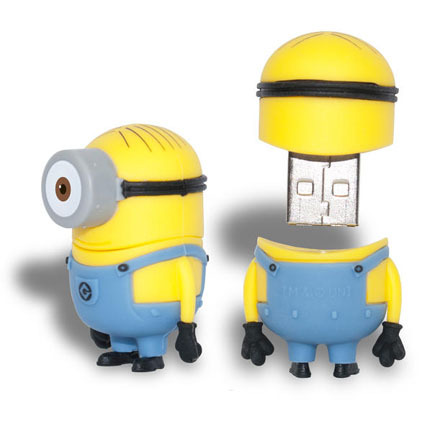 I found the photo of the Minions SUB flashdrive at KMart.com and have seen them at Target too.